Canada's foreign affairs minister sat down for a celebratory meal to mark the end of USMCA talks with a new unlikely friend. Chrystia Freeland invited U.S. Trade Representative Robert Lighthizer to her Toronto home on Tuesday. Inside an upscale semi-detached home, in the heart of one of Toronto's most desirable neighbourhoods, two unlikely friends sat down for dinner. After thirteen months of bitter trade talks, complete with shouting outbursts and blunt exchanges, Canada's foreign affairs minister invited her U.S. counterpart to a celebratory meal at her home on Tuesday evening. 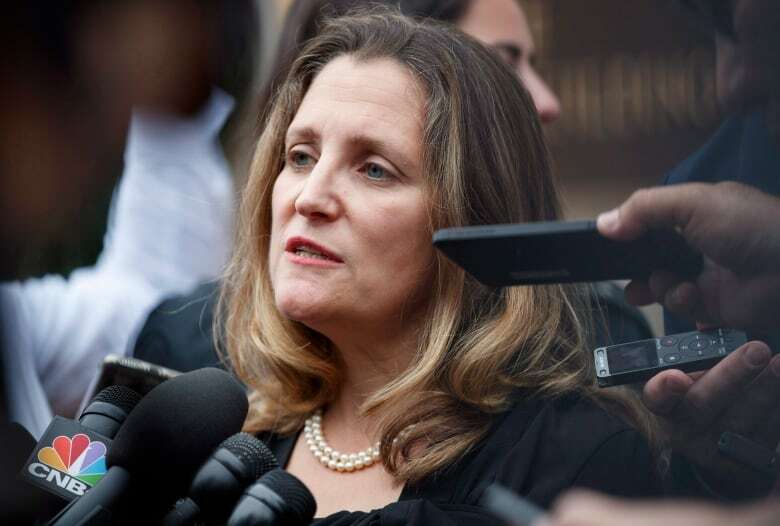 Chrystia Freeland's relationship with U.S. Trade Representative Robert Lightizer became strained during the negotiations, so imagining a dinner like the one held at Freeland's house, might have seemed impossible. But with a preliminary agreement now in place, and a signing ceremony expected next month, the obvious tensions have eased. Multiple sources speaking on deep background described to CBC News how the relationship between Freeland and Lighthizer evolved over the past year of trade talks. "Bob [Lighthizer] got to the point where he respected her intellect and command of the file," said one senior source with direct knowledge of the situation. Getting to that point was a challenge, the source added, and the pair had a "difficult relationship for a long time. Sources describe Lighthizer as a tough negotiator, who has a good sense of humour, but can be moody. One source said that when the Canadians would arrive for meetings, they didn't know if they'd get "SpongeBob or cranky Bob," a reference to the children's television cartoon SpongeBob SquarePants. 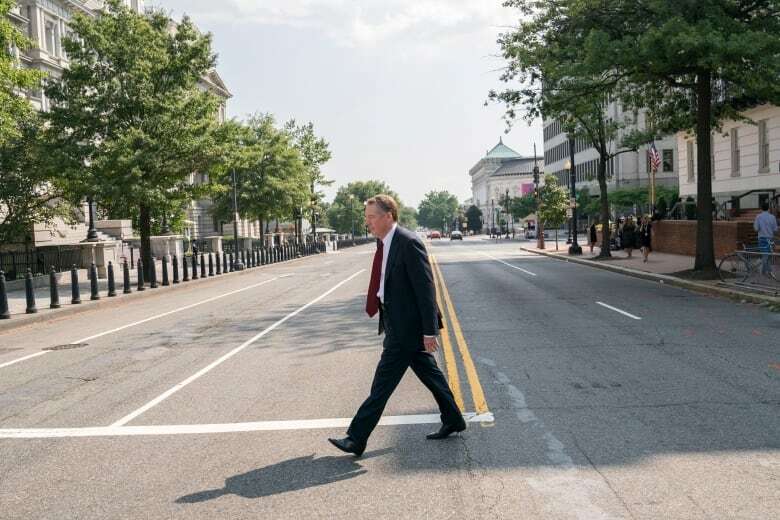 When Lighthizer was frustrated, he did not hide his emotions, and sources say he was known to shout. One particularly difficult meeting happened during the sixth round of negotiations in Montreal in January. 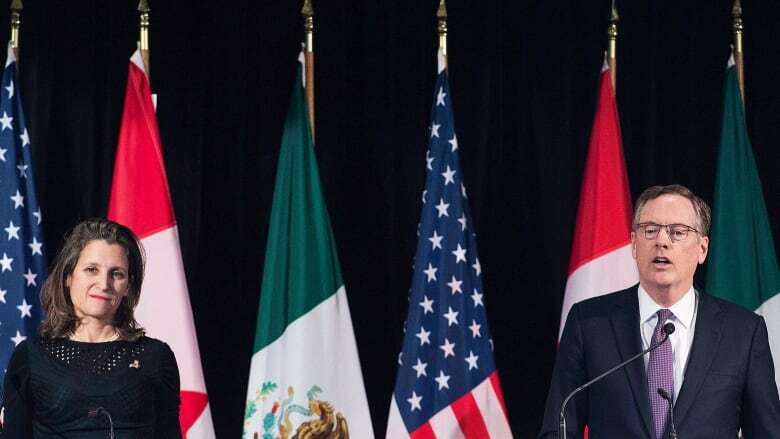 Canada and Mexico had both rejected the U.S. proposal to include regional content requirements in the rules set out for the auto sector. Both countries said the U.S. demand would destroy the North American supply chain, and were adamantly opposed to the idea. But when the Canadians introduced a compromise, to create high wage content requirements instead, the senior source said Lighthizer reacted angrily. Lighthizer called Canada's proposal "stupid," according to the source, who also said the USTR accused the Canadians of being "obstructionists." The round ended without an immediate breakthrough. But when high level talks resumed several weeks later, Lighthizer joked about his initial response. The source said Lighthizer opened the meeting by saying the "much maligned" Canadian proposal actually had "some merit." The Canadians welcomed what they saw as a self-deprecating joke and appreciated the change in tone. Freeland and Lighthizer would clash again behind closed doors a few months later in April, during a "fairly forceful," exchange of views over the U.S.-proposed sunset clause. The U.S. officials were also irked by Freeland, especially after a series of public appearances over the summer. When she accepted Foreign Policy Magazine's diplomat of the year award in Washington, D.C., she took pointed shots at U.S. President Donald Trump without using his name. The White House was also not impressed with Freeland's appearance at a panel in Toronto called "Taking on the Tyrant," which included a video that compared the Trump administration to the regimes of China and Russia. Days before an agreement was reached, Trump singled out Freeland, without using her name. 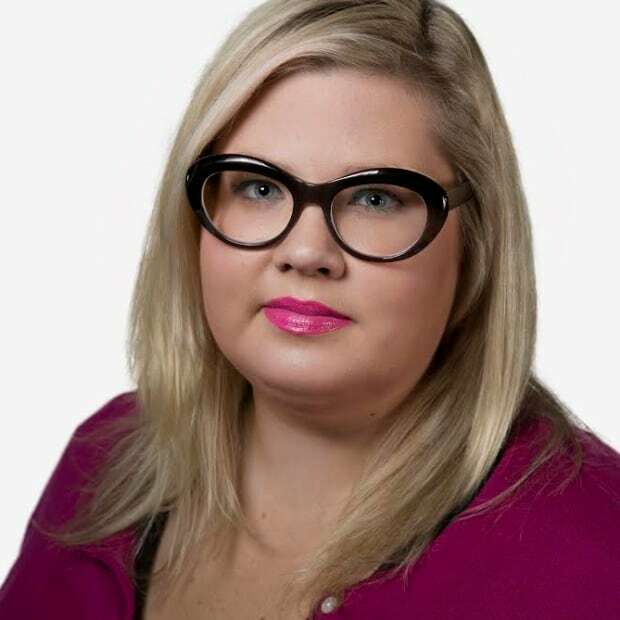 "We're very unhappy with the negotiations and the negotiating style of Canada. We don't like their representative very much," Trump told a news conference in New York City, in late September. Over the course of negotiations, the Canadians tried to ease tensions with a series of small gifts and gestures. When it was time for Canada to host the sixth round of negotiations, part of the reason why they chose Montreal as host city, was because of Lighthizer's fond memories of Quebec. "Montreal is one of the great cities of the world, and I have not been back in many years, and I've missed it," Lighthizer said during the closing news conference. "I used to come here in the 70s and 80s with my wife and children to go to Mont-Tremblant and learn how to ski. We loved the French culture, we loved the excellent food, the wonderful skiing and as I recall, it was cold all the time. That hasn't changed at least," he joked. "I always thought that Quebec has the greatest motto anywhere: 'Je me souviens.' It is a perfect comment on history, culture, and even the future. I think it is a perceptive motto for a trade negotiator." The Canadians took note of his comments, and had a custom Quebec licence plate made for Lighthizer, that said "USTR." It was presented to the ambassador during a dinner in Washington that also included Mexico's Secretary of the Economy Ildefonso Guajarado. The Canadians also learned Lighthizer likes maple candy. Any time high level meetings in Washington were confirmed, the Canadians made sure they had both the hard and soft variety of maple candy ready to present to the U.S. officials. These kinds of gestures are "standard operating procedure," according to Gordon Ritchie, who helped negotiate the original free trade agreement between Canada and the U.S. in the 1980s. In his experience, the Canadians picked U.S. wine as the gift of choice. Whether these actions had any impact on the final outcome of the trade deal is unclear. At the very least, it appears Freeland and Lighthizer are at a point where they can laugh together about it now.